Due to ongoing building work Littleborough Sports Hall will be closed for a period of 4 weeks. The sports hall will be closed Monday to Friday 9am - 5pm and Normal opening hours Saturday and Sunday. We hope to have all remedial work completed as soon as possible and apologise for any inconvenience caused. 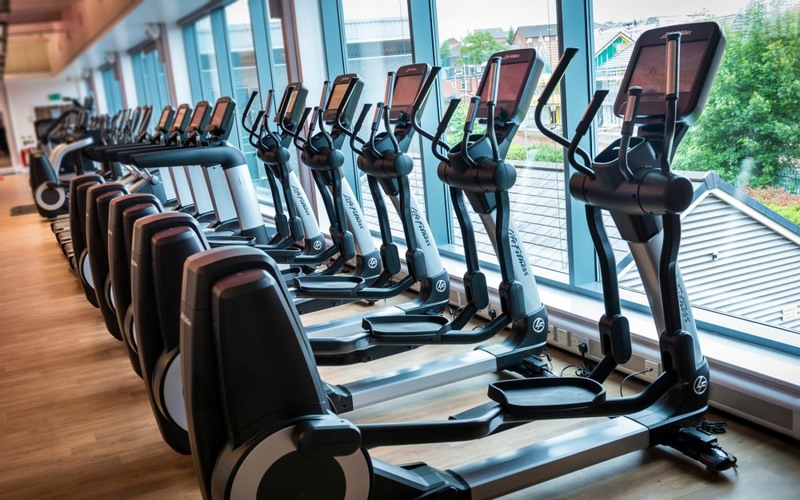 Our leisure centre and gym in Rochdale is proud to offer more services than any other centre in the area for our monthly fee. 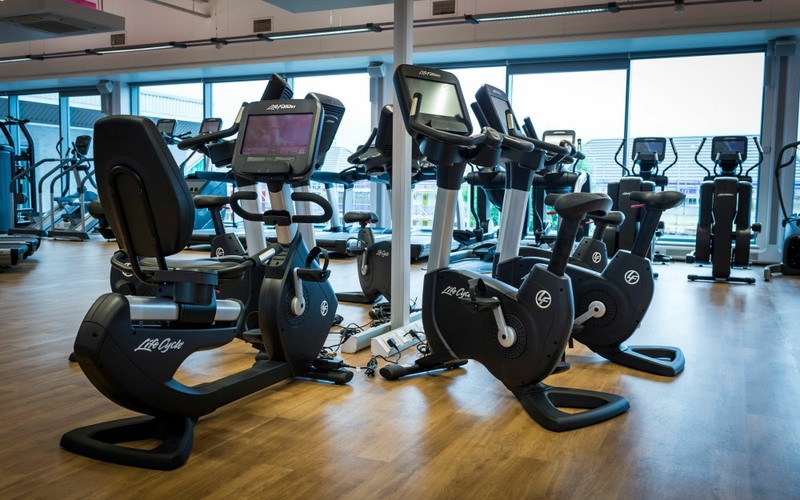 The gym in Rochdale is fitted with over 120 stations that includes cardio and resistance equipment, free weights, vibration training and stretch areas and has a smaller ‘activity’ gym for programmed and targeted sessions and two dance studios. 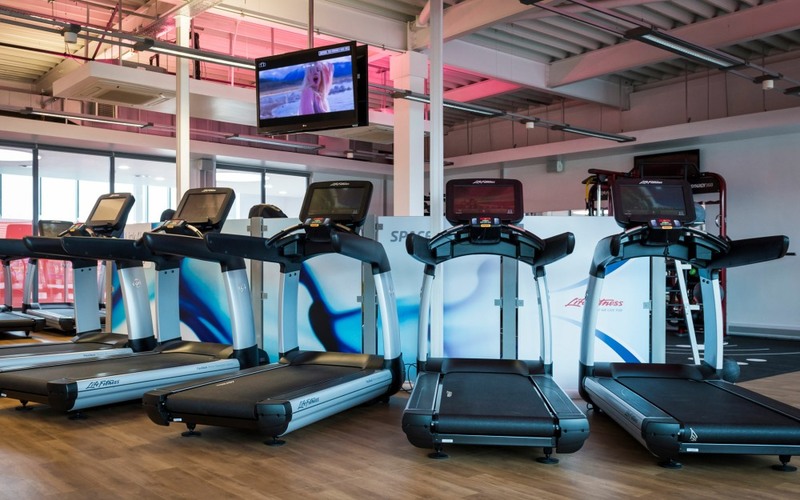 Once you have joined our gym in Rochdale we provide you a personal one on one gym induction session that shows you how to use the equipment. We can also write you a free personal training program to use with free follow up training reviews. For more details please read our Terms and Conditions of Membership.